Michelle de la Uz on Elizabeth Street Garden redevelopment. 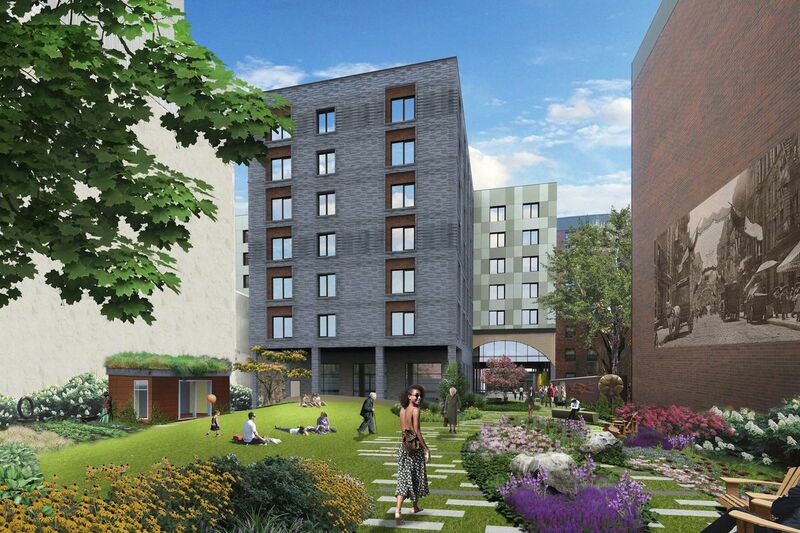 Following City Planning Commission’s unanimous approval of building low-income housing on part of the existing Elizabeth Street Garden. “It’s really important that the city take opportunities such as [Elizabeth Street Garden], affirmatively furthering fair housing in communities where we’ve seen dramatic shifts racially and socioeconomically,” Commissioner de la Uz noted the curb. The City Council will now review the project, where it is expected to pass.